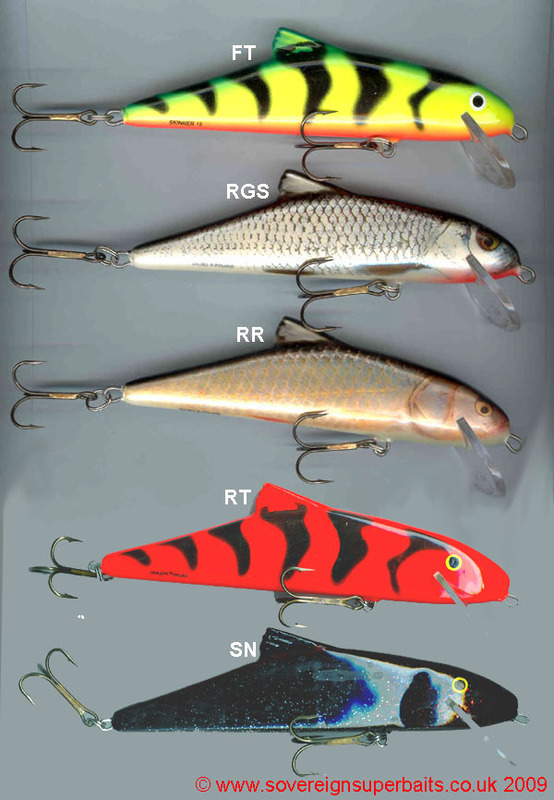 Salmo Skinner: Available in 10cm, 13g, 15cm, 52g and 20cm, 92g, floating only. 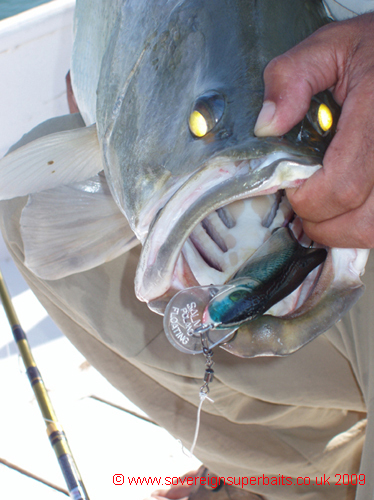 This lure is primarily designed for trolling although the 15cm model lends itself equally to casting. It has a lovely lazy wobbling action. 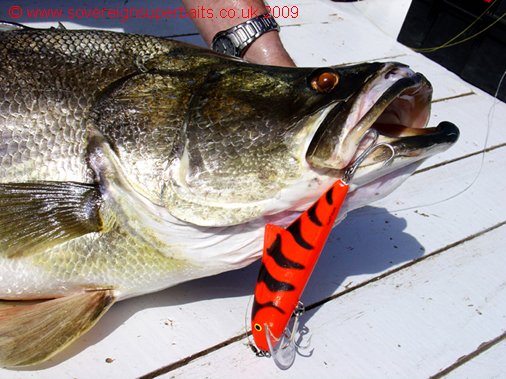 It is the latest edition to the Salmo range and will dive to approximately 8’ when cranked and 12’ on the troll.